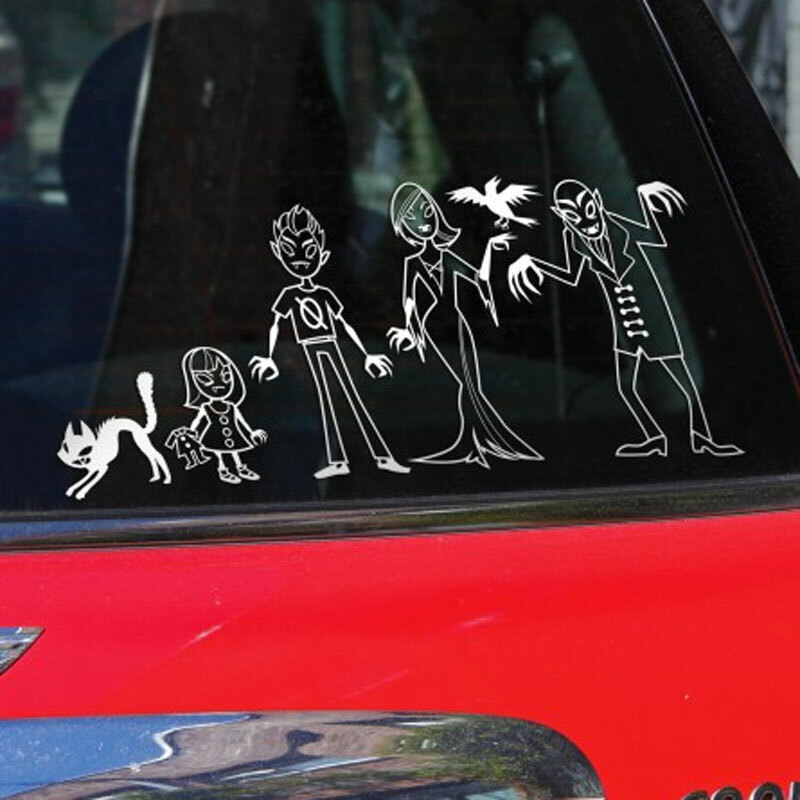 These awesome Vampire Family Decals are the perfect accessory for all families with a gothic twist. There are nine different cutout, vinyl Decals. You'll be able to depict your perfect family, then howl at the moon! 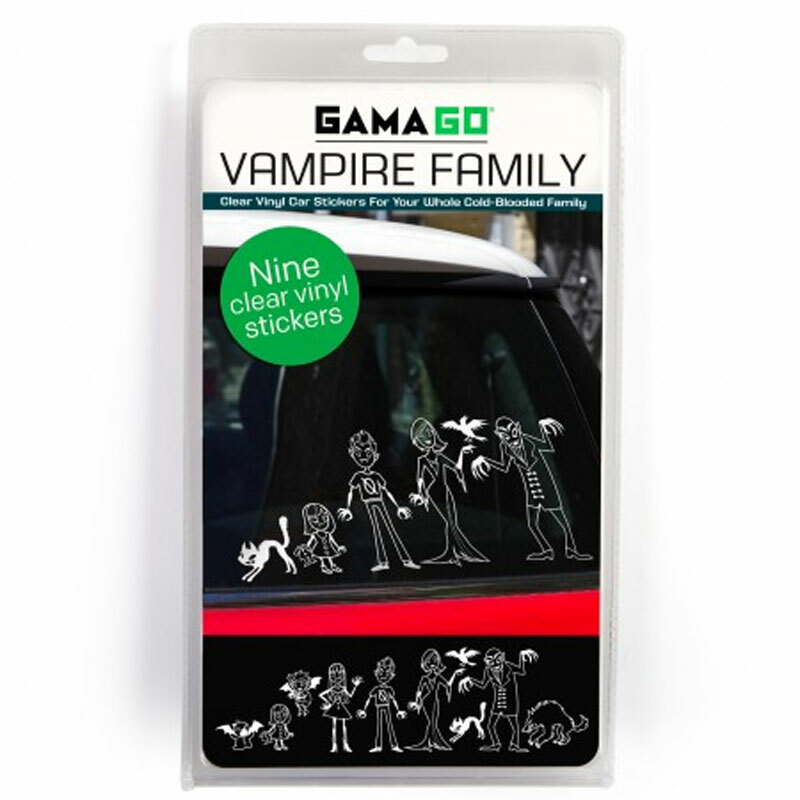 Feature: - 9 vinyl decals per pack.